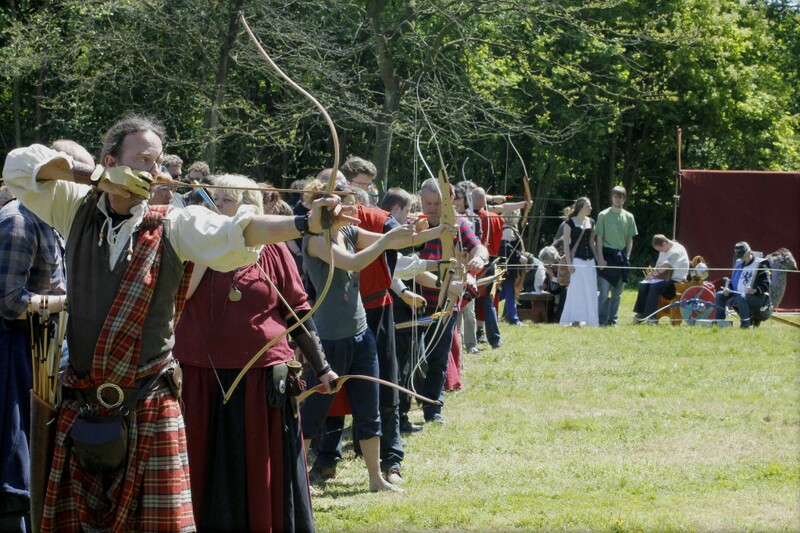 As in previous years, we have archery demonstrations and contests. Of course you can also just shoot some arrows for fun! Whether you are a beginning archer or someone with years of experience: shooting with Noorderpijl at Zomerfolk is always fun! 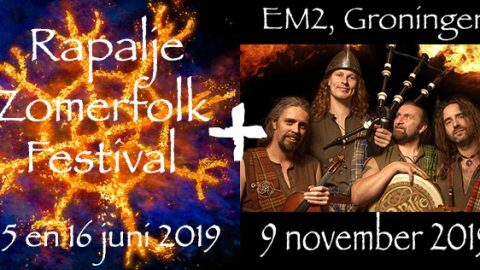 And who knows, you might suddenly finding yourself shooting an arrow next to Maceál or David of Rapalje!